1) Start the computer, Continuous press F11 key, The pop-up dialog window. 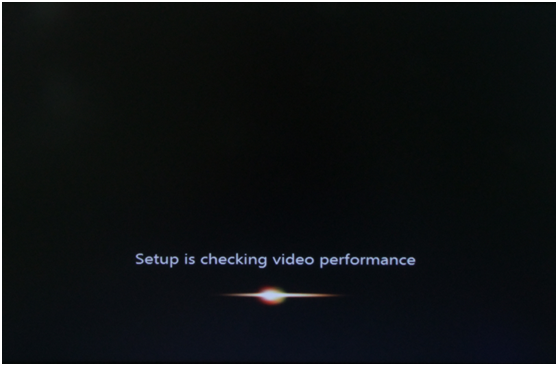 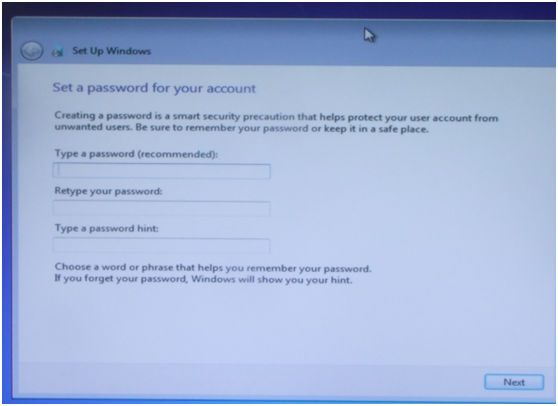 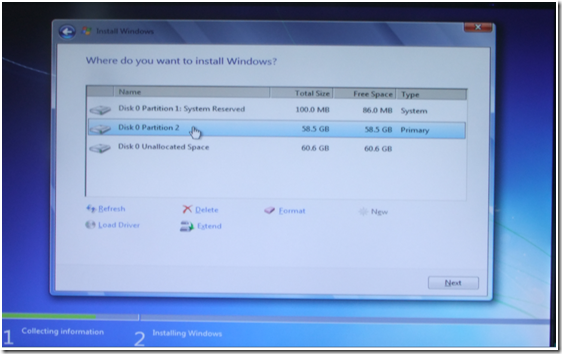 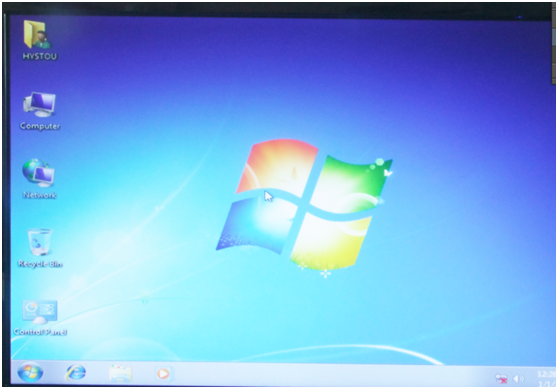 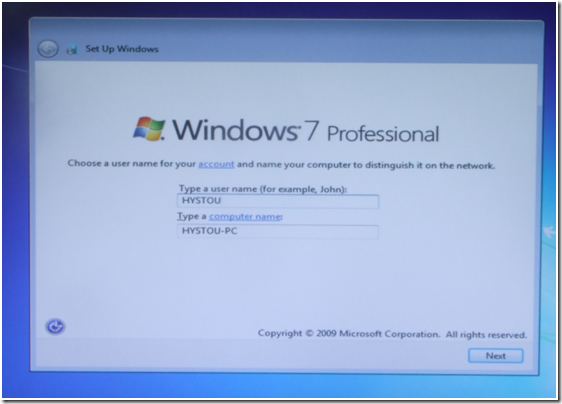 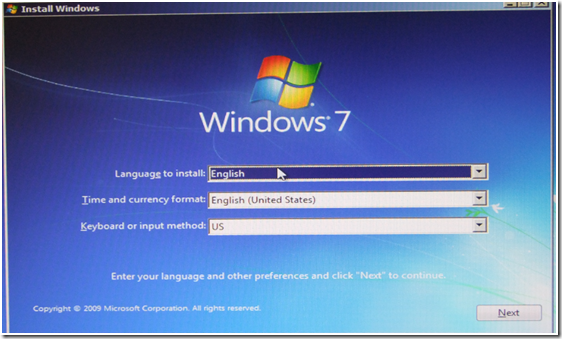 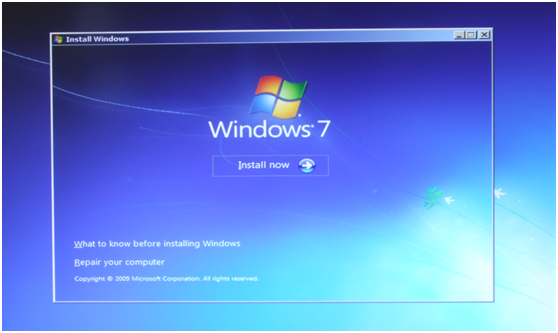 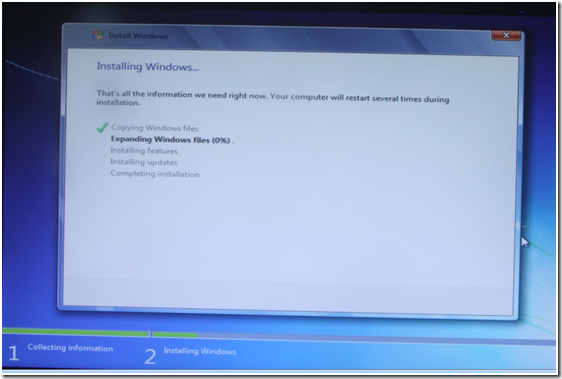 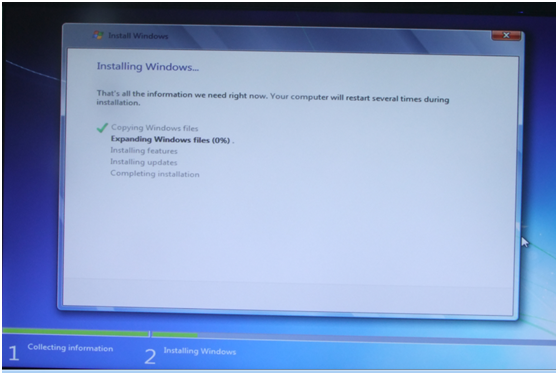 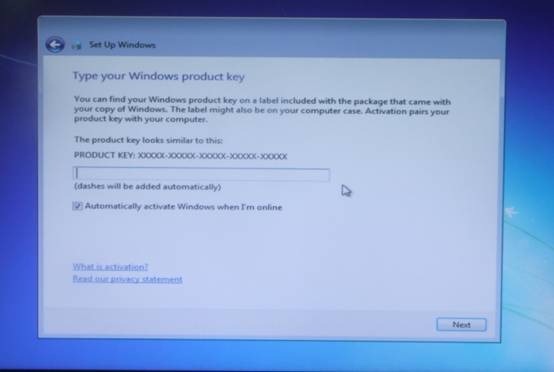 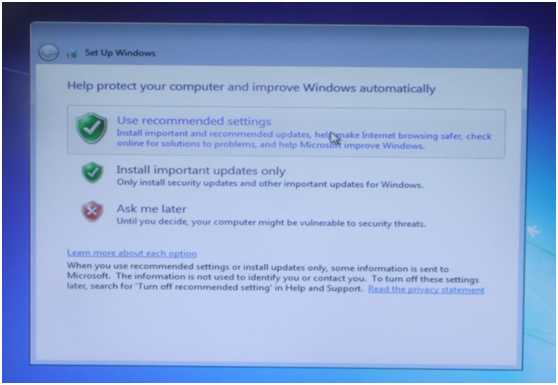 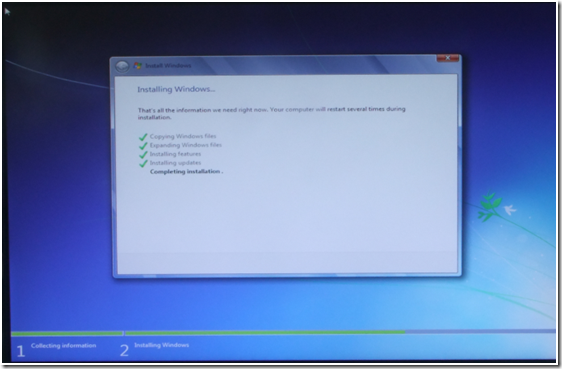 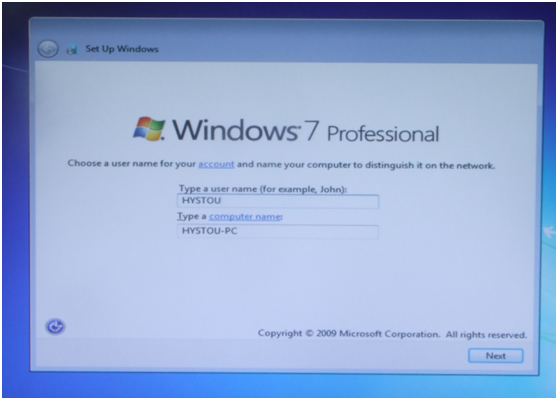 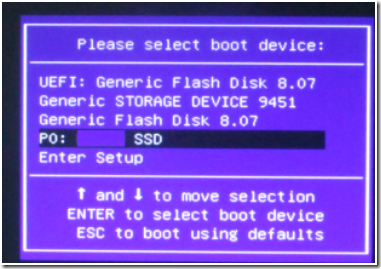 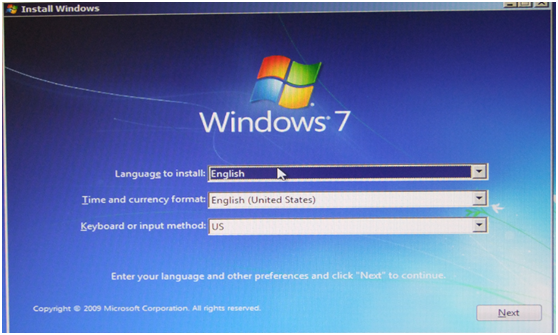 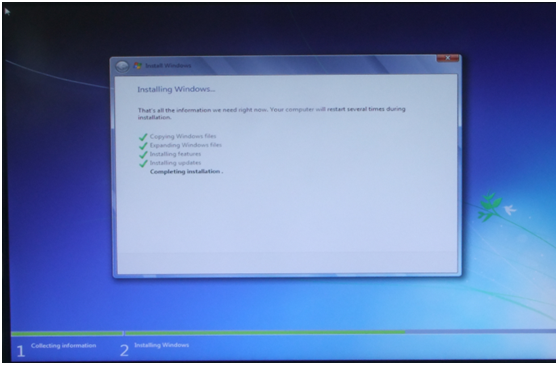 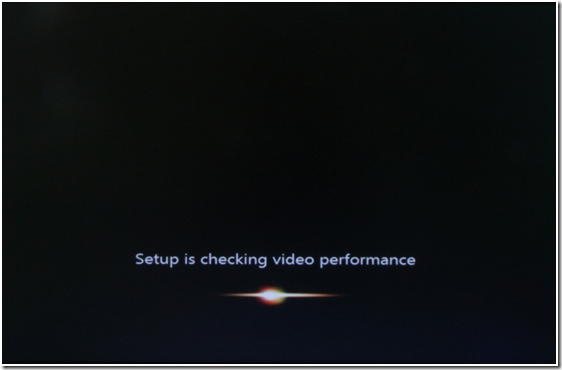 3) Windows 7 installation interface, Click next. 5) Choose I accept, Click next. 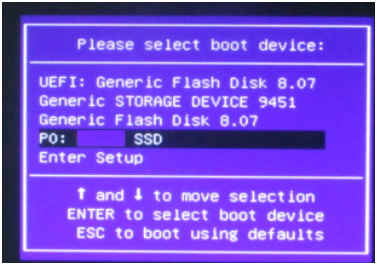 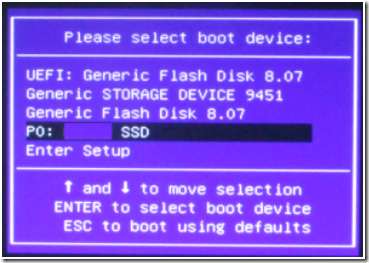 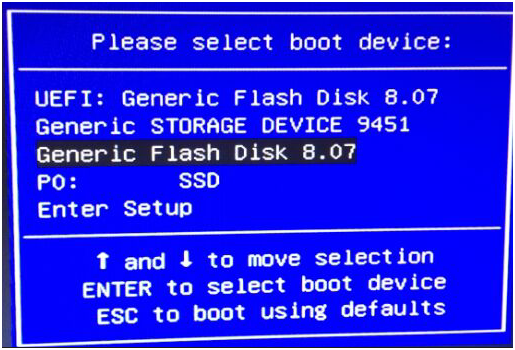 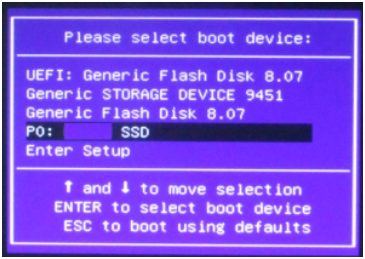 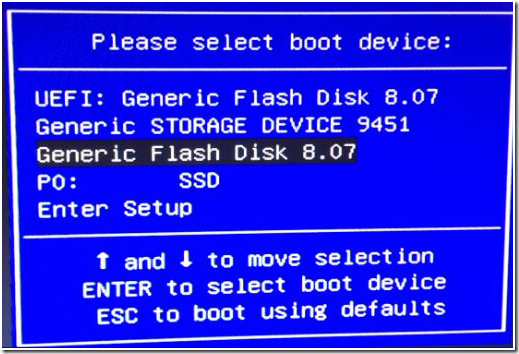 9) Click Disk 0 Parition2,Next.